A graduate of the International Master Makeup Artistry program with QC Makeup Academy. 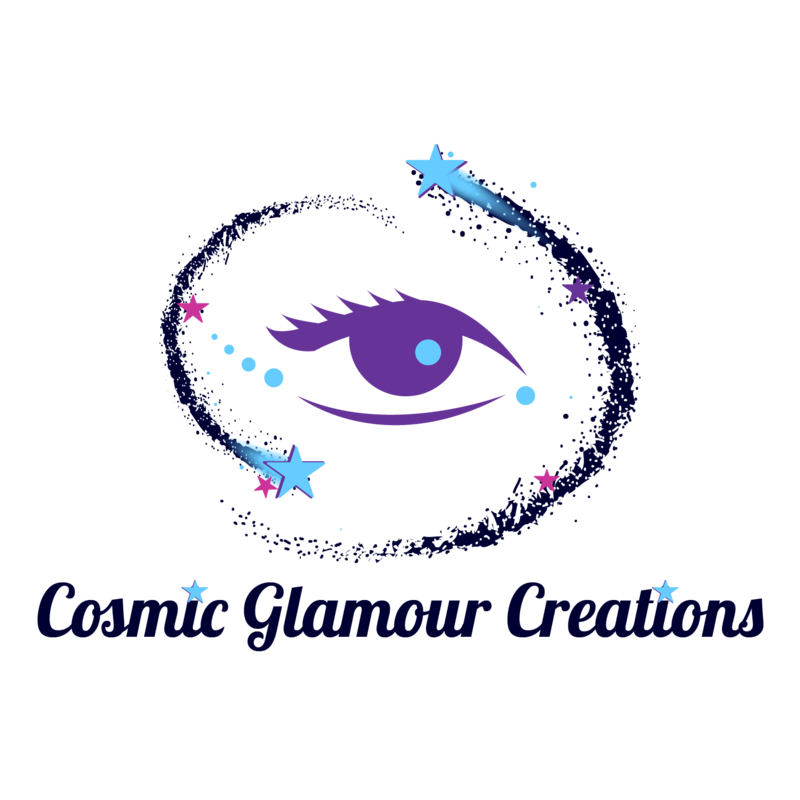 Specializing in bringing forth your classic beauty to your bright bold cosmic self. Always working with you to bring your vision into a reality be it your wedding day, night out or even a Halloween look I’ve got you covered. My attention to detail and positive outlook will have you at ease whether I’m applying your makeup or giving you a 1 to 1 lesson. I wish I could give 6 stars. Desi did my, my maid of honour and my niece’s makeup for my wedding on May the 4th. She tailored it to exactly what I wanted and made excellent suggestions. It was a Star Wars themed wedding which did not make her job easy. She was able to do makeup that was perfect for a wedding while complementing our “costumes”. I was also so grateful that she was able to do an age-appropriate look for my 12-year-old niece. She made me feel like my most gorgeous self. Thank you so much! Desi did my makeup when she was practicing bridal makeup and I volunteered to be her model. The experience was overall fantastic, it was fun, but also very professional. Desi took the time to explain the process and what she was applying, and answered any questions that I had and listening to what my preferences were. She was really easy-going and made me feel very comfortable during the whole process. The end result was amazing and I loved it! I would recommend Desi as an artist, as she pays attention to details as well as to her clients. She ensures clients are satisfied with her work and ensures a pleasant, comfortable experience throughout the process. Desi did an amazing job on my make up for pride parade 2017. I was extremely satisfied and I highly recommend her! She is a talented artist that can create a soft fresh look to a wonderful glam look. Her creative talents and attention to details really come out seeing her stage and live theatre makeup. Desiree’s makeup knowledge and talent has the ability to transform and creating the look you want.